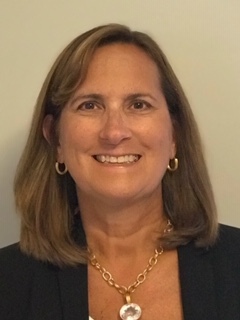 Michelle Mosier will join the Glen Allen-based company on Oct. 29 and succeed James H. Taylor as CFO at the beginning of next year. Taylor had announced plans to retire at the end of 2018 after 35 years of service. Mosier’s full title in January will be vice president, chief financial officer and treasurer. She most recently was CFO at United Sporting Cos.
During her career, Mosier also has been controller for Reynolds Group Holdings Ltd. , CFO of Reynolds Consumer Products, vice president and controller for Circuit City Stores Inc. and corporate controller for Tredegar Corp.
She began her career with PricewaterhouseCoopers where she was a partner. A certified public accountant, Mosier received her bachelor’s degree from the University of Virginia. Hamilton Beach Brands Holding Co. is the parent company of Hamilton Beach Brands Inc. and The Kitchen Collection LLC.